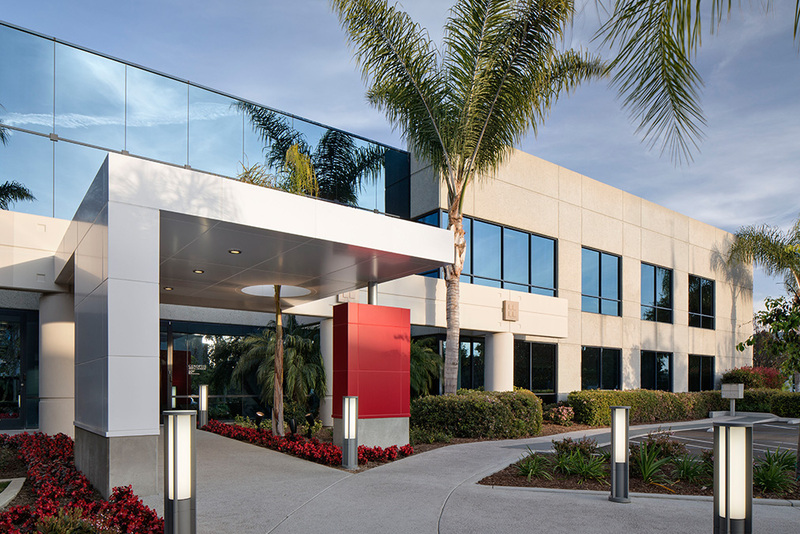 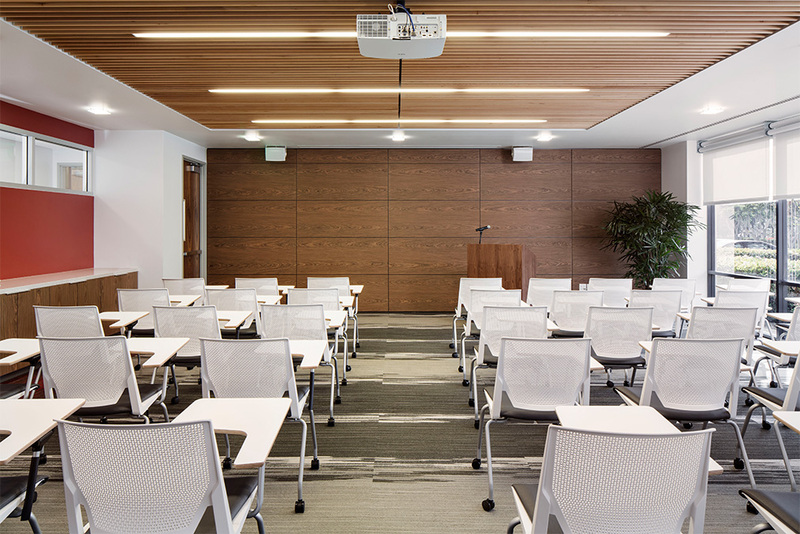 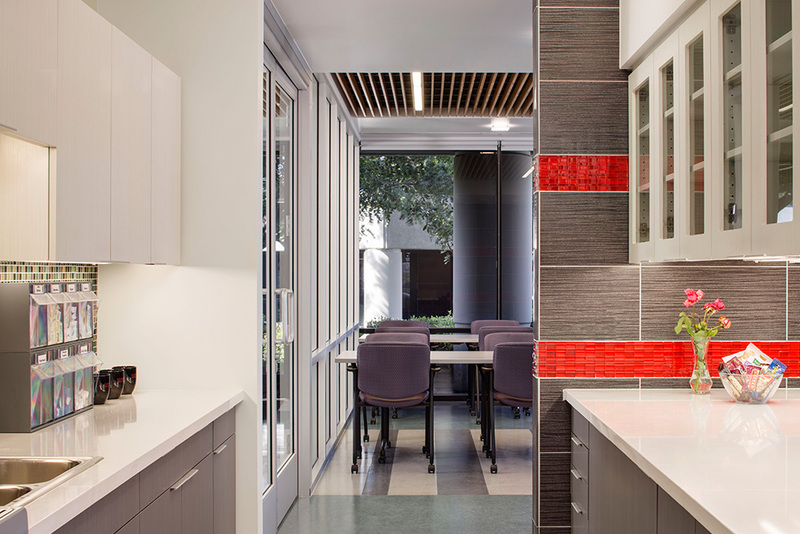 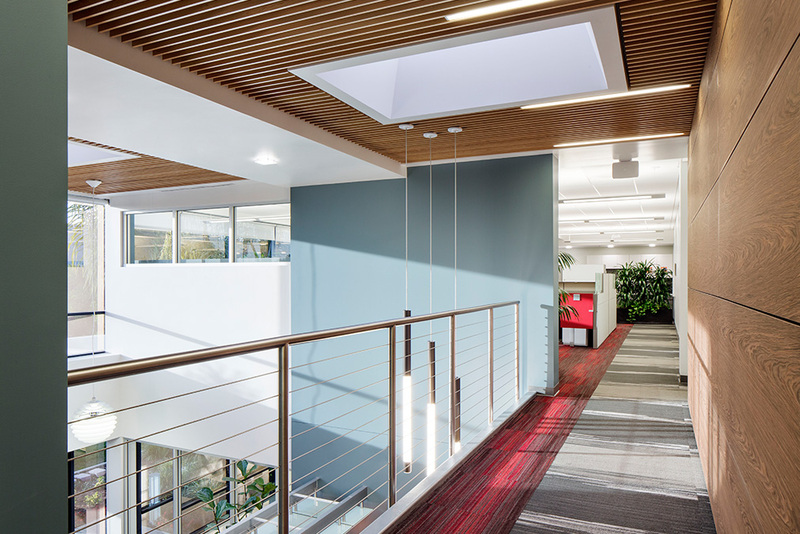 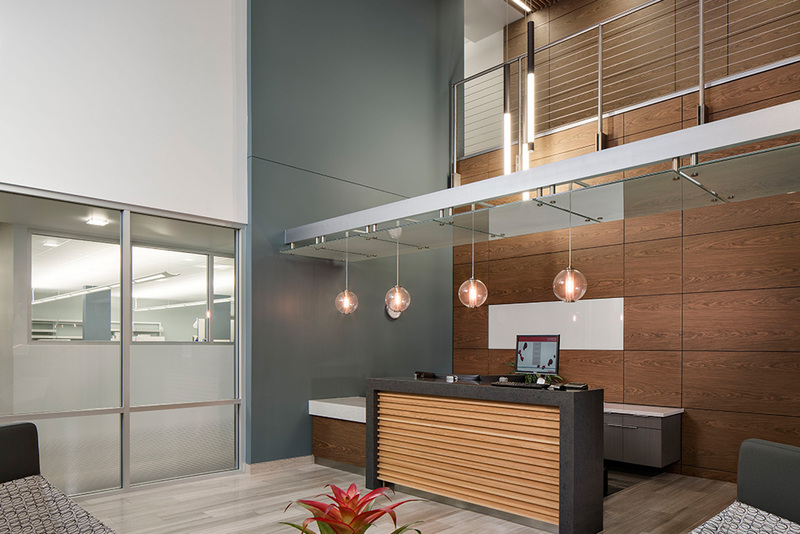 As a continuation of our multi-building campus development project for Genoptix Medical laboratories, FPBA programmed and designed a full-building renovation of 1850 Rutherford in Carlsbad. 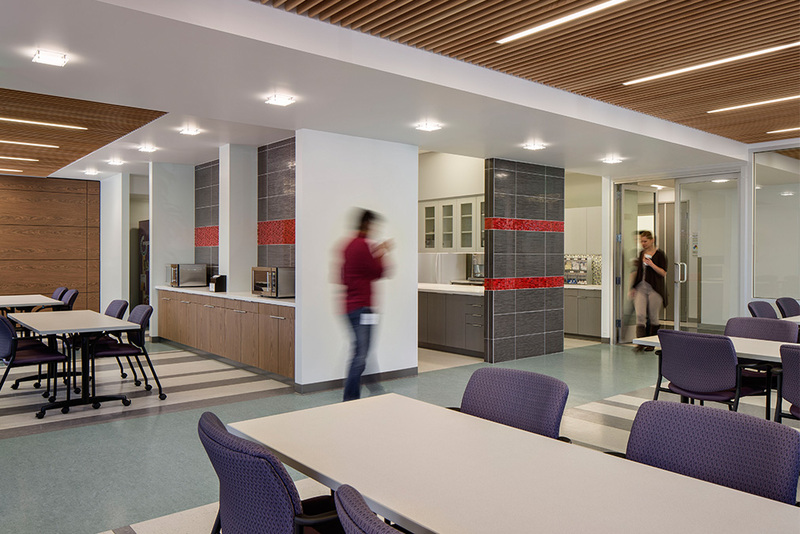 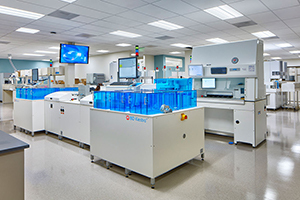 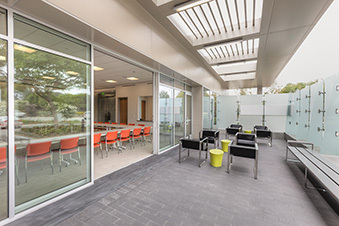 The Clinical Trials Center of Excellence (CTCE) included a full-building tenant improvement of 80,000 square feet and houses both the CTCE and a 7,500-square-foot CLIA (Clinical Laboratory Improvement Amendments) laboratory. 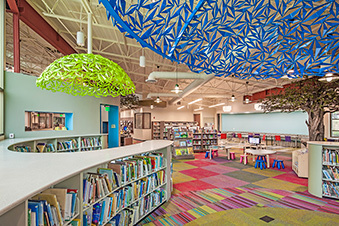 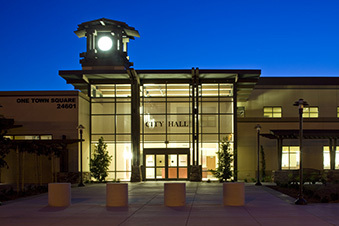 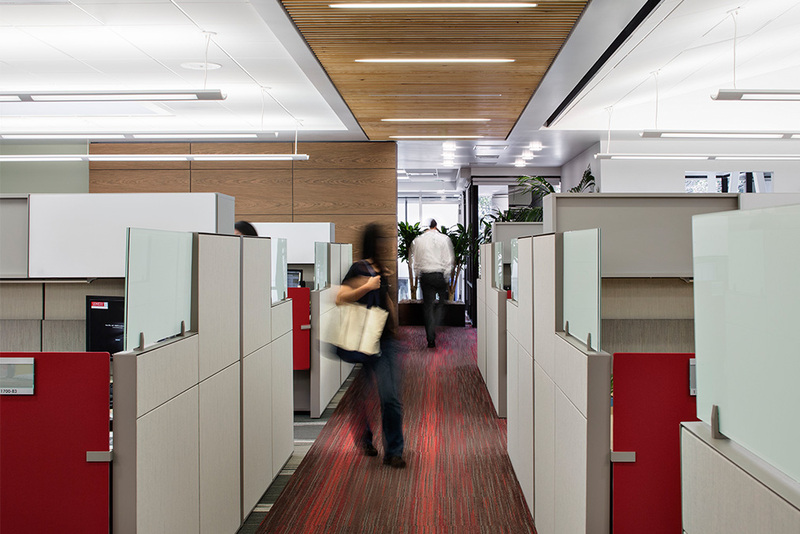 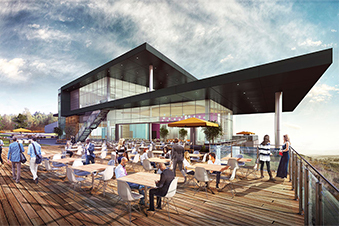 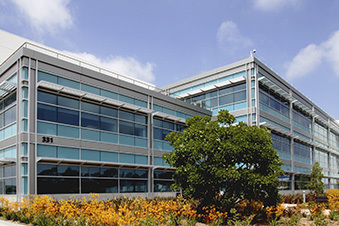 In order to accommodate staff and work production, design and construction were phased to maintain on-going operations. 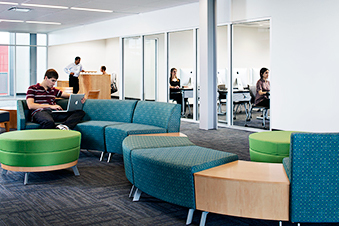 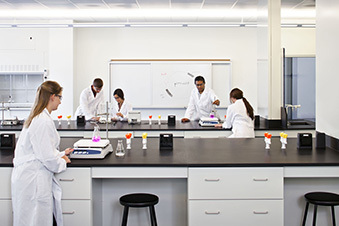 All areas of the building were completely renovated including new R&D laboratories, extensive lab support spaces and approximately 12,000 square feet of administrative and laboratory technician space.